This section covers a simple Lean Business Plan – with all the benefits but without the hassle! 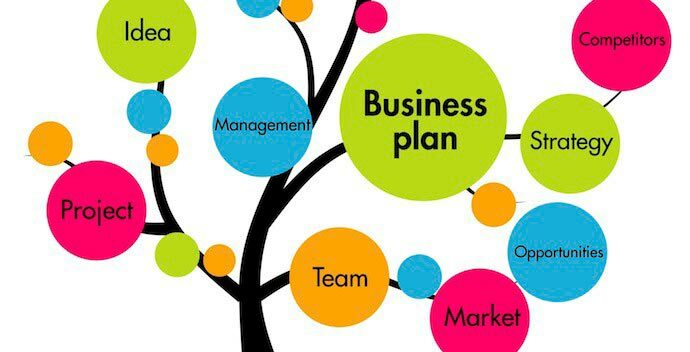 Wondering how to how to write a business plan? Well, if you’re new to business plan writing, why not keep it simple? If that sounds appealing to you, then you are in the right place! In this article we’ve shared real examples of content from actual business plans – and you will even be able to download a business plan template. #3 What needs to be included in the Lean Business Plan? 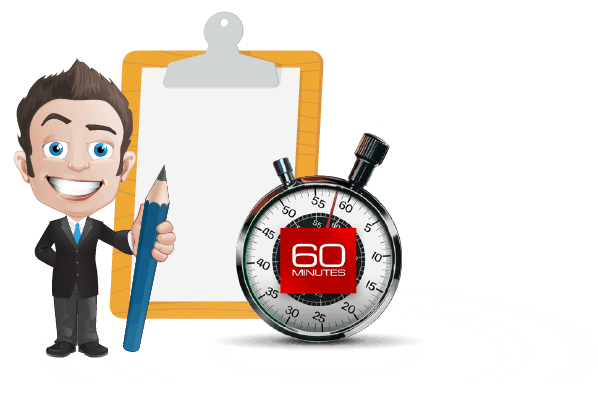 Interested in writing a business plan but don’t have much time to dedicate to it? You don’t need to know much about how to write a business plan – especially if you start with a Lean Plan. 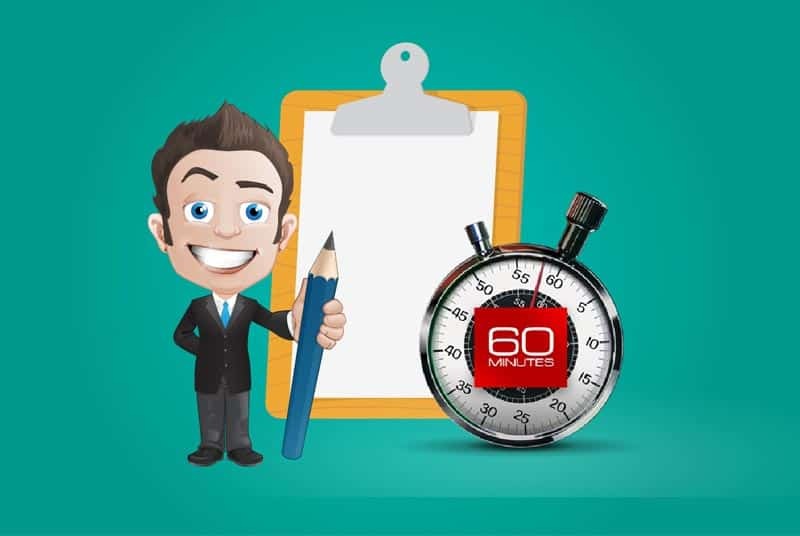 In fact, you can even write a Lean Business Plan in under an hour! No doubt you are constantly thinking about the strategies that you will use to grow your business anyway, so putting pen to paper won’t be difficult… It might even be enjoyable! Writing a Lean Business Plan isn’t as difficult as you might think, but maybe you are still wondering whether you can actually tackle one. These days, business plans aren’t documents that take weeks to research and write. And they aren’t something that’s doomed to remain on a shelf. In fact, a formal, traditional plan is usually only required if outside investment or a bank loan is necessary. 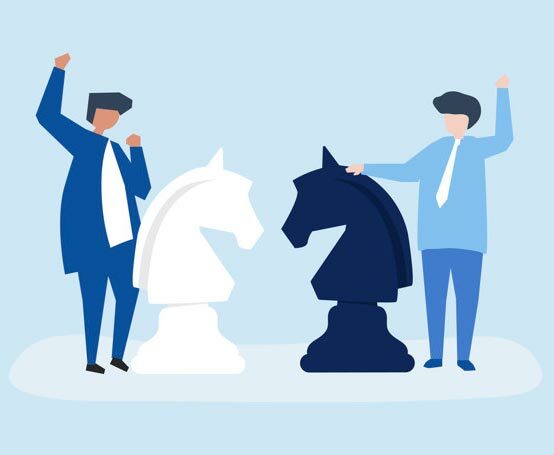 Most business planning these days is a simple, ongoing process that is all about discovering and utilizing the strategy that works best for you. Regularly reviewing financials and strategies is important, as it means that you can respond quickly to opportunities and challenges – and a business plan helps you do this very easily. The way forward is by using the concept of ‘Lean Planning’. This includes all the benefits that come with traditional planning, minus the hassle and pain of the creation of a long document. 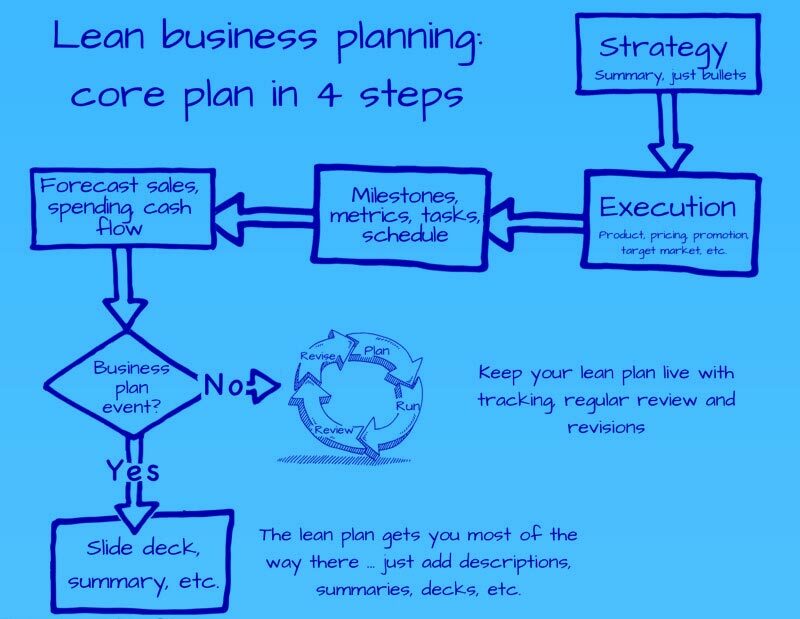 Begin with a short business overview – a Lean Plan. Basically, this is a brief synopsis of your business strategy, which includes all the essential components. What do you need to start a #business? 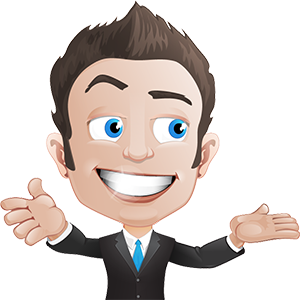 The #Ultimate #BusinessPlanning Guide – Check it out! When writing a Lean plan, try and keep each section as short and concise as possible. Value Proposition: This should be one sentence which describes what value you give to your customers. 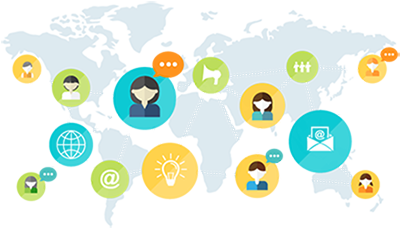 The goal is to communicate to your customers the value that you provide in a way that’s easy to understand. Market Need: In what way does your business solve your customer’s problem? If it doesn’t solve anything, then you could have a long road ahead to building your business. If you are unsure, ask potential customers what they like about your services or products and why they choose to use you. It can be difficult to find a truly unique and special gift for a loved one from the Far East without actually travelling there. This is the problem that our business solves. The boutique will be a hub for Oriental gifts and lifestyle products. It offers the flexibility of a product-sourcing service as well as advice in choosing which gift to purchase. 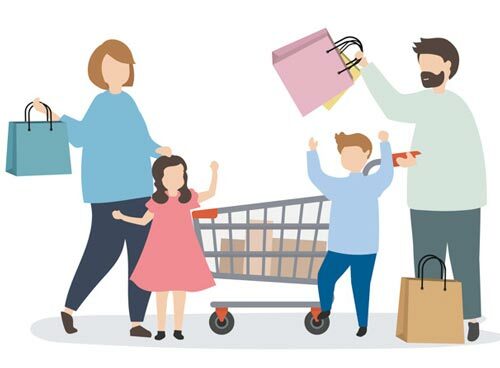 This will save time and energy to those customers who are not naturally good at shopping or simply do not have much free time. Customers will also have the option of a personalized service, such as jewellery or dresses specifically made to their request, or even embroidery with a loved one’s name or initials embossed on it. Your Solution: What do you do to solve the problems of your customers? What services or products do you offer? Describe the service or product and show with why it is the best. Competition: What services and products do customers choose as an alternative to yours? What makes you different and what makes your products superior? Target Market: Describe who the perfect customer for your business is. Who are they, what are their shopping habits, etc? If different markets are targeted, then create market segments for each one. As mentioned previously, the client group for the business will be mainly women or men buying for their loved ones rather than themselves. The general age range will be 25-55 years old. Customers are most likely to be well travelled, having experienced the beauty of the products that come from a foreign culture, and be financially comfortable. Many of the products are handmade and are of extremely high quality. This does have an impact on the price, making those who are financially comfortable more likely to be able to afford them. Sales and Marketing: How are your services or products marketed to your customers? What sales channels do you use? Where will your products/services be sold? (If online, the online store will be classed as a sales channel, the same as a physical one.) How will your business be marketed? Keep in mind that different target markets usually require different types of marketing. Budget and Sales Goals: What will be the cost of making your product or delivering your service and how much do you think that you will sell? Consider what other expenses will be incurred when the business is up and running. 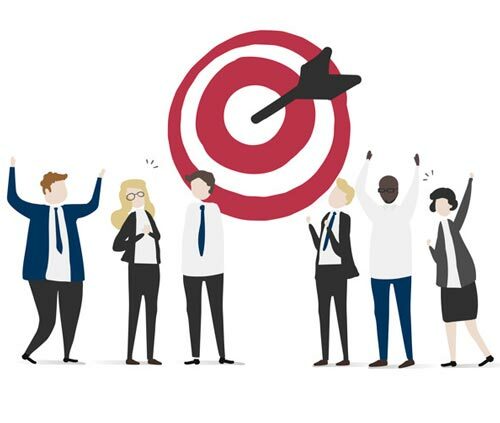 In order for your business to succeed, what targets need to be met? Milestones: What targets have been planned for the next few months or years and what has been achieved so far? This helps meet targets and stay on track. Primarily, the business will finalize their website, which will enable them to trade online. The target for this is the end of April. They aim to find suitable premises within three months and have secured a shop space sharing opportunity in the interim. Once the business plan is completed, it will be passed on to the Bank of China in order to have a business account registered under the company’s name. After one year’s trading, the business will look to employ a full-time shop assistant and after two years' trading a general manager. Finally, after five years, the business may open another boutique in London, or look to purchase the permanent shop space. Partners and Resources: Think about whether you will need to work with other organizations or companies to make the company successful. Funding Needs: This isn’t compulsory. If you are looking to raise monies for the business, how much is required and what will it be used for? Even if you are using your own funds, it is advisable to plan how the funds will be used. Team: What makes you and your business team the right people in making the company a success? If you’re a soloprepreneur, then jot down a few lines as to what makes you the best person to run the business. If you think that, in the future, more key people will be required, list those positions in your plan. We are a start-up company with over 27 years of collective experience in the golf and leisure industry. We are passionate about the industry, and most of all, we love seeing clients enjoying their leisure time in beautifully designed facilities in stunning locations. Mickey Mouse, former Managing and Operations Director at ABC Golf & Country Club, and his daughter Minnie Mouse will front the management team, with the rest of the management team being appointed once the project gets the green light. Thanks to our years of experience and contacts in the industry, we have built strong relationships with many contractors, builders, engineering consultants and suppliers, meaning that we can hit the ground running once the first wave of investment is in place. Begin with a Lean Business Plan and keep the detailed business one for later. As you consider each of the areas above, imagine you are having a chat with someone at a party and are describing your business in ‘simple terms’. In business, the idea of pitching first and planning second is best practice, as it is a much quicker and effective path to ensuring success rather than that of the traditional business plan. Download our FREE Lean Plan Template to get started on your plan straight away. 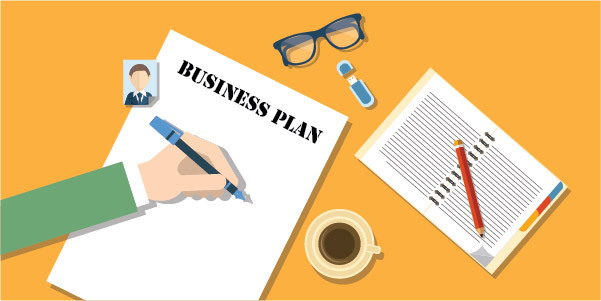 To help you even further in creating your business plan, make sure to check out the following articles. They will show you how to write the perfect plan to impress!